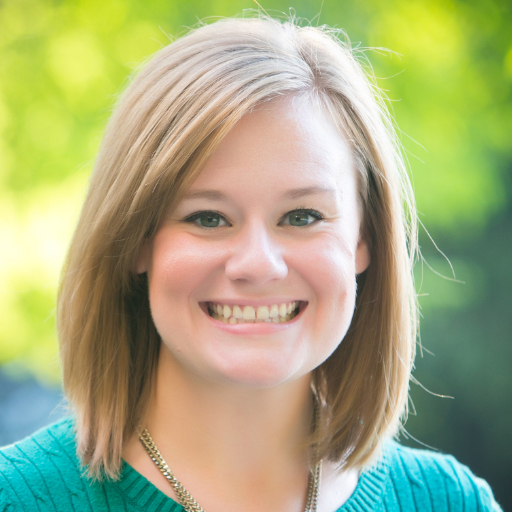 Erin Everhart is an experienced digital strategist, marketing planner and content developer. She's currently the Senior Manager, Media Strategy & Mobile for The Home Depot where she oversees cross-channel marketing strategy for one of the three business lines. Previously, she ran the digital marketing department at a web development agency supporting mid-sized business and Fortune 500 companies. She speaks regularly on digital strategy, content development and channel marketing at conferences nationwide. Follow her on Twitter @erinever.